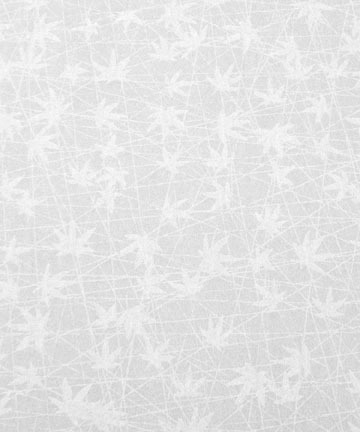 Warlon Paper - Japanese Shoji Papers and Shoji making supplies - Shoji Designs Inc.
Warlon laminated shoji papers are Japanese rice papers with a plastic vinyl resin laminated on each side. It's very durable and is washable. 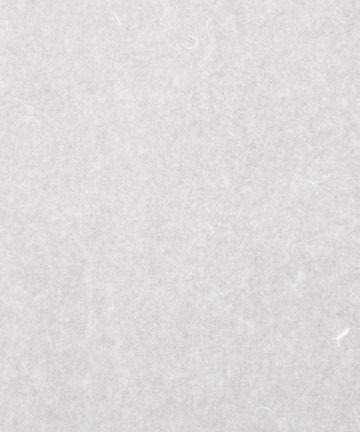 The paper images were taken on a dark grey background to highlight the paper's texture and translucency. The darker the image - the more translucent the shoji paper. 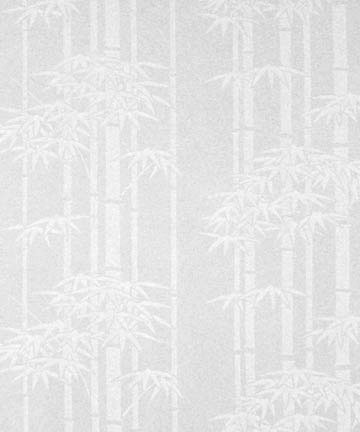 Warlon Acrylic has the appearance of Japanese paper but is actually a paper print 'film' bonded onto a rigid acrylic sheet. It's water & weather resistant and can be used in place of glass. Link to Warlon Acrylic page. To order supplies give us a call 253-857-4712, send an email to edward@shojidesigns.com or fill out the order form and email to us. 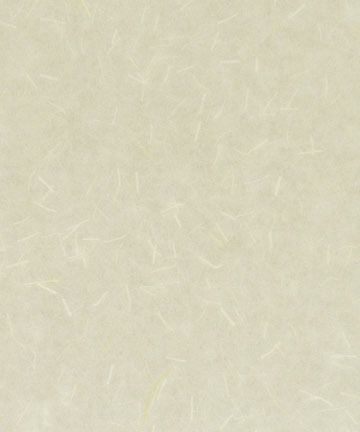 Translucent white paper with some silky fibers. 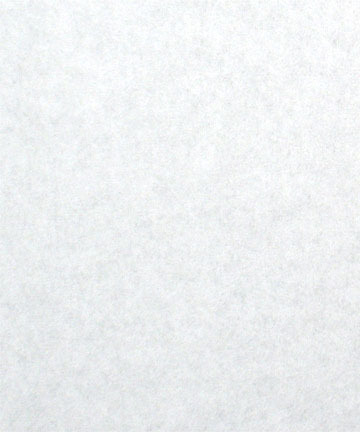 A more opaque paper with no silky fibers. 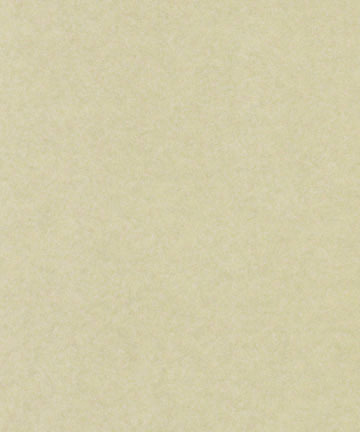 Translucent amber paper with short cropped amber fibers. 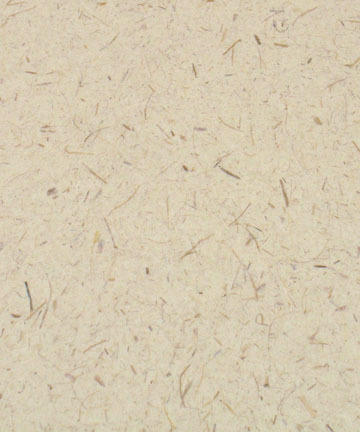 A more opaque paper full of fiber 'bits' added for color and texture. 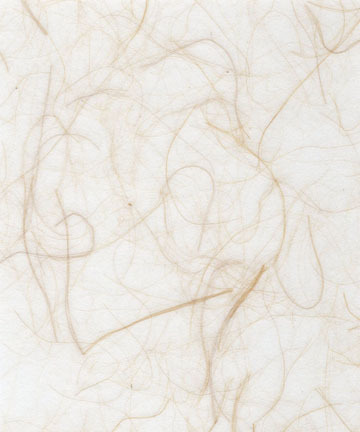 Translucent light amber paper with long 'flaxen' fibers. 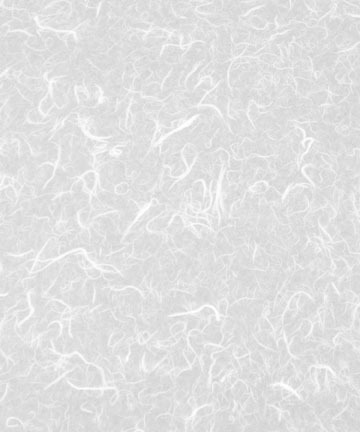 Translucent white paper with thick/thin paper fibers that add texture. A very elegant finished wood pull. Inlay flush with shoji door stile. Unfinished. Can be dyed or stained before finishing. Inlay flush with shoji door stile. This picture was taken on an old school paper cutter with 1/2" gridlines. 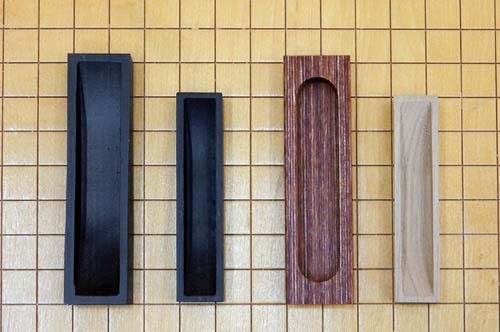 Pictures of the shoji door pulls installed are on the materials page. Used to attach the Warlon shoji papers to kumiko (gridwork). 5mm x 20m or 3/16 inch x 21.9 yds. Return Policy: We do not accept returns on supplies. 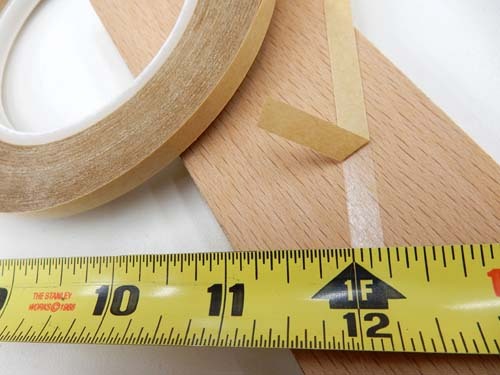 We are happy to send you paper samples so you can be sure before you place your order.